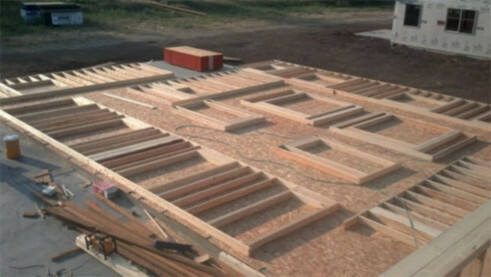 Right-On Builders Inc. is locally owned and operated and we take pride in the structures we build. 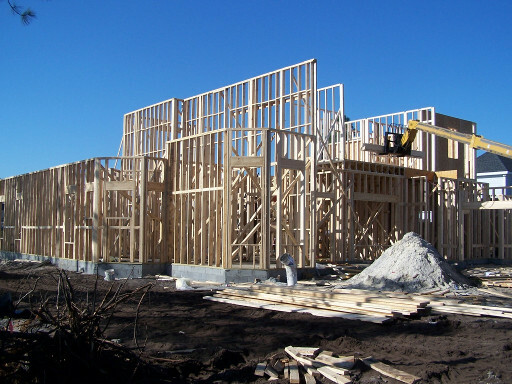 We offer a range of professional residential and town-home construction services. 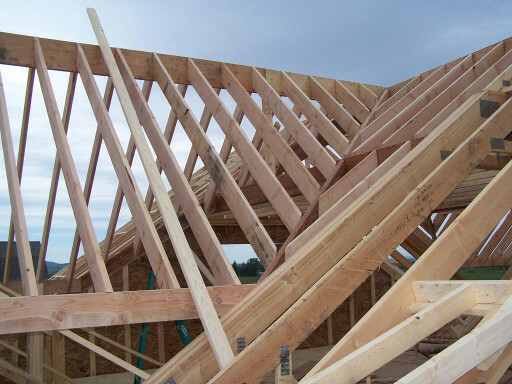 Our skilled tradesmen can handle a variety of jobs including timber framing. 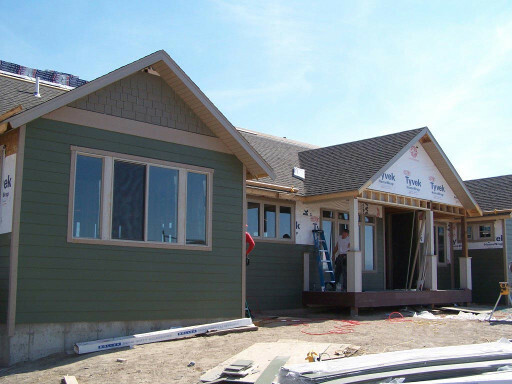 Call us for all your construction needs. Do you need an estimate? Let us give you a bid! See what we are working on next.